June 14, 2017 marks World Blood Donor Day where around the world, clinics, hospitals, organizations, etc. spread the message on the importance of donating blood. The World Health Organization (WHO) celebrates every year on June 14th in order to not only emphasizes the need of blood donation, but also to thank those who donate blood. Without blood donations, this makes it more difficult to save lives through blood transfusions. Therefore, it’s important for not just your communities, but you as an individual to donate blood, and help save a life. By bringing awareness to the community with a bloodmobile, the community is helping not just each other, but around the world through a simple task of donating blood. Spreading blood donation awareness will increase the chances of an individual to get to live another day thanks to volunteers around the world! take a look at what donating blood leads to. 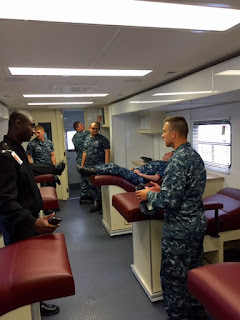 For starters, Huffington Post states donating blood is a very simple process: registration, medical history, a mini-physical, the donation itself, followed by light refreshments at the nearest bloodmobile. The process of donating blood does not even take long, in fact, it’s more of a ten minute process. The amount of blood donated is usually about a pint of blood. The human body carries ten pints of blood. Within that pint of blood, there is several items that can help not just one person, but many! From red blood cells, platelets, plasma, and cryoprecipitate—just one pint can help save more than one life. 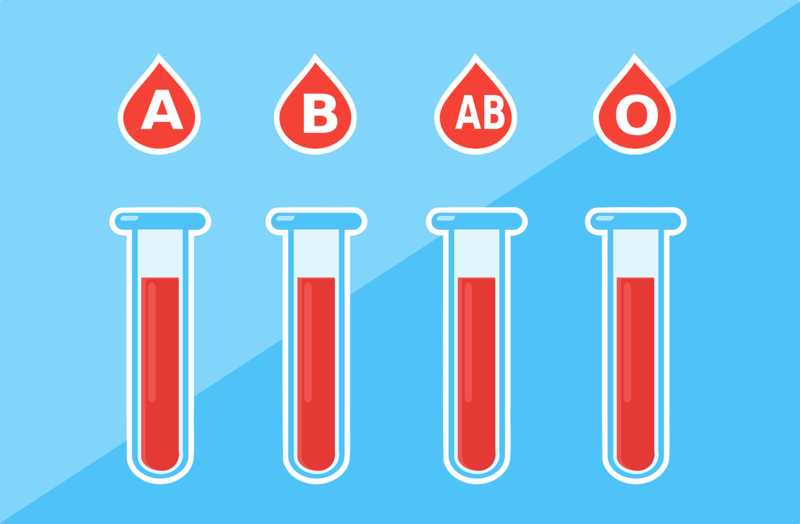 For those who have O-negative blood type, which is about 7 percent of the U.S. population, can be given to patients of all types of blood because it’s a universal blood type. Therefore, donating blood is not only important in saving lives, but we all have our own reasons for doing it. Whether we want to help others, or know someone who is in need of help, donating blood is important in order to help save those who are in need of more blood. 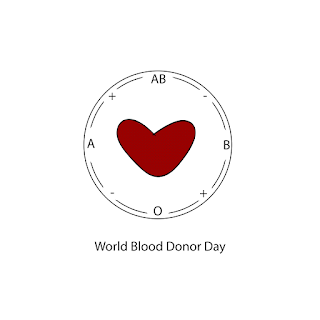 Most of blood for operations and surgeries is supplied worldwide through the donation of blood. The safest blood, according to WHO, is unpaid donor blood. Of course all transfusions are screened for infections such as HIV and hepatitis before used on patients. The organization states, “In high-income countries, transfusion is most commonly used for supportive care in cardiovascular surgery, transplant surgery, massive trauma, and therapy for solid and hematological malignancies. 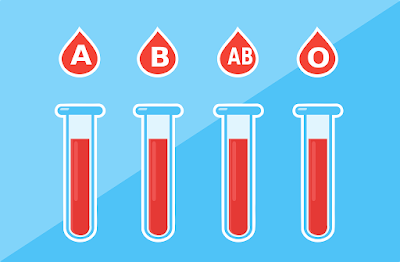 In low- and middle-income countries it is used more often to manage pregnancy-related complications and severe childhood anemia.” Therefore, depending the situations in certain communities, blood transfusions are used for different services. What remains the same in no matter what country we look at or what language we speak, donating blood is a universal cause that helps anyone and everyone.